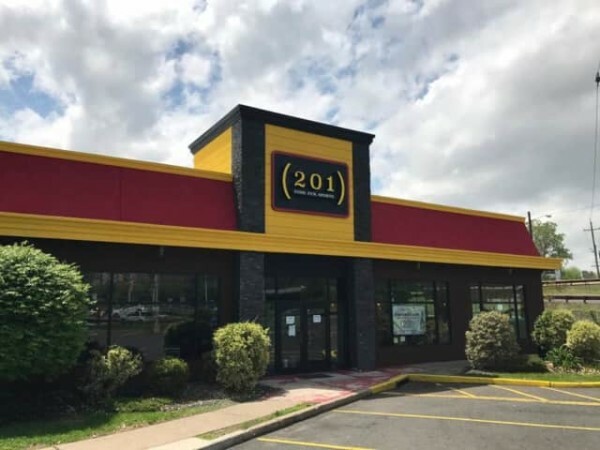 A family friendly sports restaurant and bar in Bergen County, NJ. You can count on 201 Food Fun Sports for delicious food made with fresh ingredients. Live music this weekend in and near Northern New Jersey, Friday February 2nd – Saturday February 3rd. Live music this weekend in and near Northern New Jersey, Friday January 26th – Saturday January 27th. 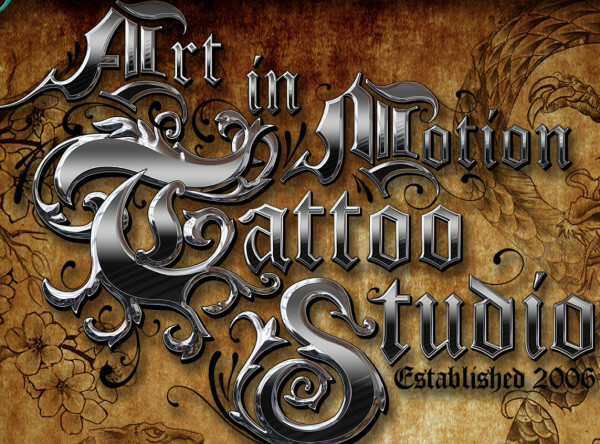 Check out Renaissance Tattoo Studio located in Englewood, New Jersey! Come watch the Patriots and Eagles this Sunday at these great North New Jersey locations! Enjoy burgers wings and beers while you watch the big game!